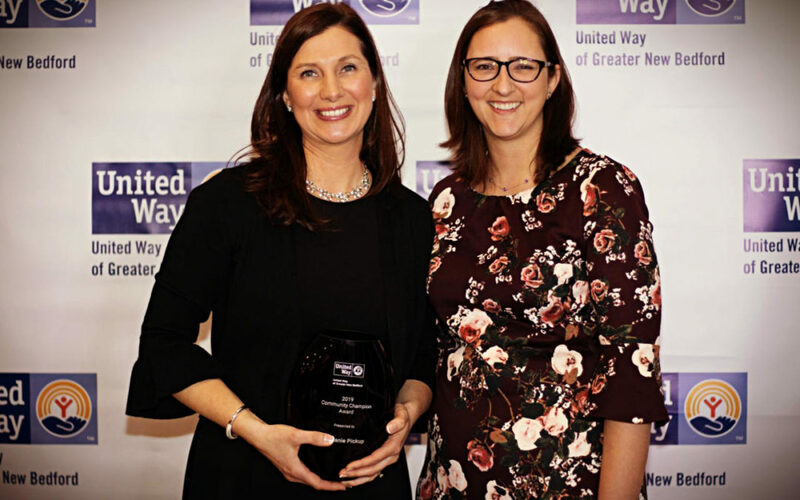 Care Free Homes Marketing Coordinator, Stephanie Pickup, received the Community Champion Award at United Way of Greater New Bedford’s 2019 Live United Celebration! This annual event recognizes individuals and businesses who give, advocate, and volunteer to support United Way’s mission of Health, Education, and Financial Stability for families across the SouthCoast. Here is an excerpt from Stephanie’s introduction given by United Way of Greater New Bedford President and CEO, Michelle Hantman. “Our final awards this evening are to recognize true champions of the work we do. They each represent such different aspects of how individuals can get involved, can advocate and can activate their own networks. Our first community champion is someone who has consistently wowed us with her ability to achieve new levels of commitment to United Way of Greater New Bedford. 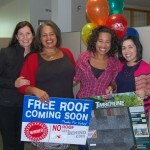 She doesn’t just get involved, she invites her entire network and family to participate and give to United Way. She’s a champion of our hunger relief efforts including Hunger Heroes and Mobile Market, arriving with her own children in tow to teach them the importance of volunteering. When asked to serve on committees, she has yet say no. 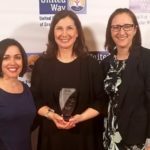 Care Free Homes and the Pickup Family were the 2018 Recipients of the Live United Award and have been proud supporters of United Way for over a decade. We have been passionate volunteers, donors, and sponsors of their LIVE UNITED 365 program, School Supply Drive (watch Stephanie and Victoria of United Way compete against FUN 107’s Michael Rock and Gazelle, in a back-to-school shopping contest! 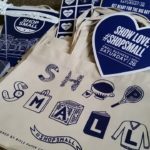 ), Mobile Market, Operation Food Drop, Hunger Heroes Project, Holiday Wishes, Power of the Purse, and more! We are so excited to add their 25th Annual Clambake with Lobster to our list of United Way sponsorship opportunities this year! Check out their latest campaign video (and their 2016 Campaign Video featuring, Stephanie Pickup) to see their work in action! We invite individuals and local businesses to get involved and make a positive impact in our community. Register at Volunteer SouthCoast to explore hundreds of volunteer opportunities in our community – you can even filter volunteer opportunities by category so you can connect your personal passion with a local initiative. Join us as we live united!